There’s nothing like consistent hot water, particularly during cold South Dakota winters. If you’re unhappy with your hot water supply, it’s time to call a professional plumber. 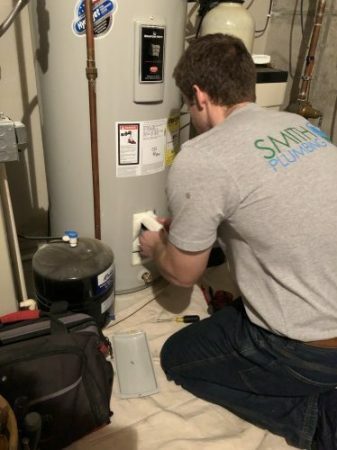 At Smith Plumbing, we offer a comprehensive range of water heater installation, repair and replacement. Call or text us at 605.222.4770 or use the request service form below for a fast friendly solution. Our professional service team can diagnose any issue with your system and offer you a complete range of options. From minor repairs to a complete water heater replacement, we can handle it all. In Pierre, many homes have hard water. 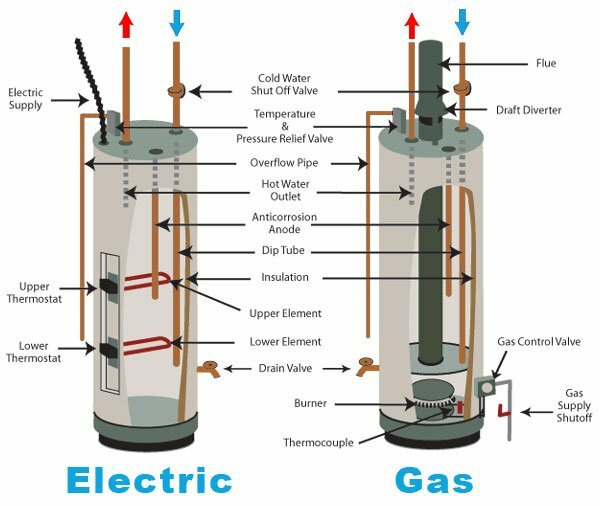 Hard water can have a negative impact on your entire plumbing system, particularly your water heater. When water heaters are exposed to hard water, they are more likely to suffer from mineral buildup. This buildup can decrease the efficiency of the heating elements and cause other minor or major issues. No problem is too large or small for our highly experienced technicians. The latest solutions and professional equipment help us provide fast and effective service. We can help you determine the best choice for your home, or can handle the decision with years of service and knowledge of the most effective and efficient models. Don’t let another day go by with an inefficient hot water heater. Our fully insured team is able to provide estimates, major and minor repairs and full installations, for replacing your current heater or for new installation. Contact us today by phone: 605.222.4770. From emergency repairs to friendly and prompt installation services, you’ll receive nothing but the best with Smith Plumbing.